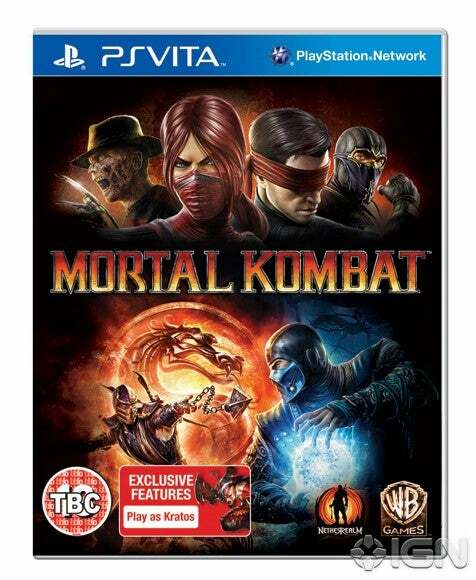 Mortal Kombat PS Vita will be arriving sometime this spring, just like most MK titles the PS Vita version will also be developed by NeatherRealm Studios. They also promise that the PS Vita version will utilise its hardware and create content speicifally for the PS Vita. 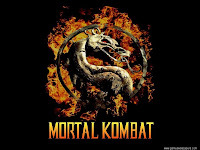 "The NetherRealm team is committed to making sure that we follow up the success of 2011's Mortal Kombat with an equally compelling experience on the PlayStation Vita," said Ed Boon, Creative Director, NetherRealm Studios. 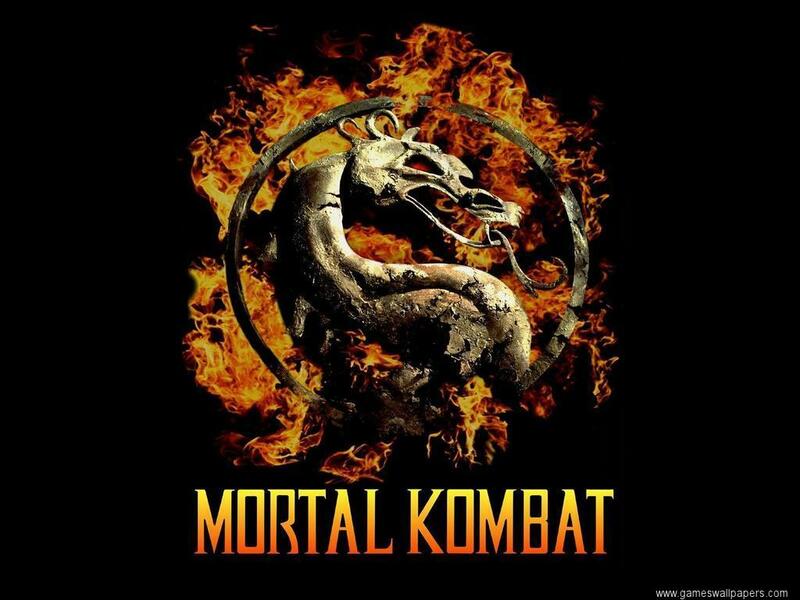 Any ideas for Mortal Kombat PS Vita? Let us know in the comments below!